Road Runner HVAC has been a family owned and operated company since 1998, providing heating and cooling services for your comfort needs. Home owners as well as home builders have counted on Road Runner HVAC for top notch personalized service. We specialize in residential new construction, residential retrofits, Geothermal, tenant finishes, light commercial service and installs. Our technicians have ongoing training to keep up with the fast changing industry. 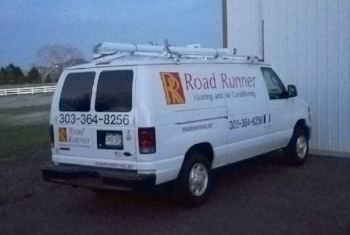 Road Runner HVAC uses only the most reliable, high quality, energy efficient equipment available. We can also customize any project with our full sheet metal fabrication shop. 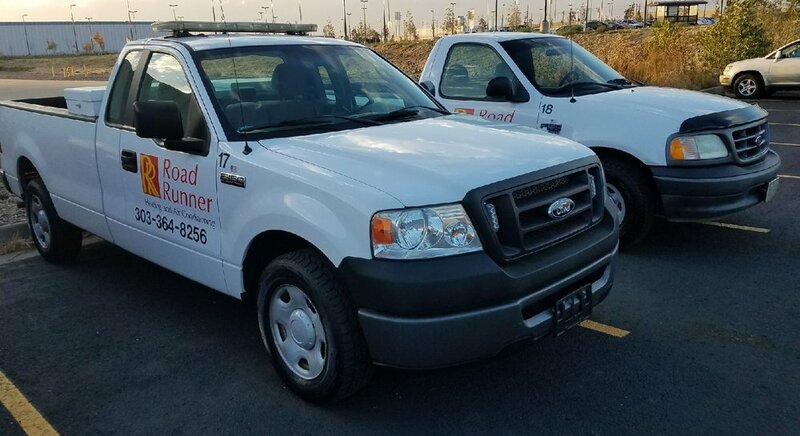 When you need Rapid and Reliable service for your home or business call Road Runner HVAC at 303-364-8256.